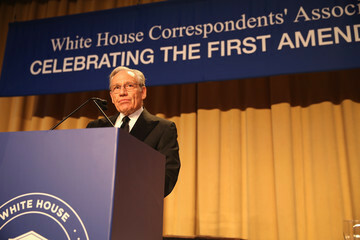 A community portal about Bob Woodward with blogs, videos, and photos. 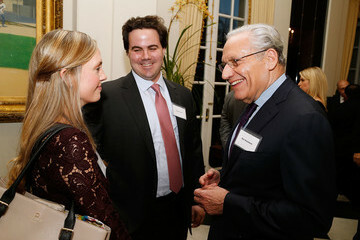 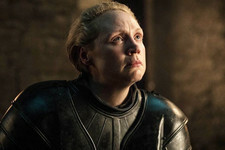 According to Wikipedia.org: Robert Upshur "Bob" Woodward is assistant managing editor of The Washington Post. 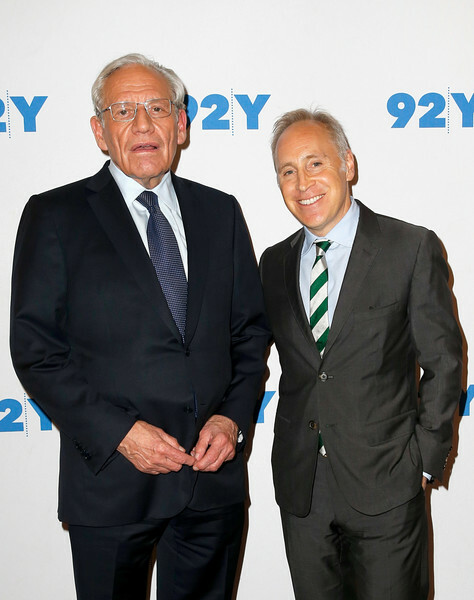 While an investigative reporter for that newspaper, Woodward, working with his co-employee Carl Bernstein helped uncover the Watergate scandal that led to President Richard Nixon's resignation. 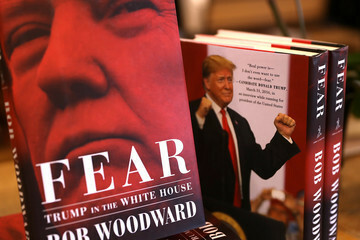 Woodward has written twelve best-selling non-fiction books and has twice contributed reporting to efforts that collectively earned the Post and its National Reporting staff a Pulitzer Prize.